There’s a new pet at Pip’s house! But how will it fit in? Might it turn out to be the perfect pet? 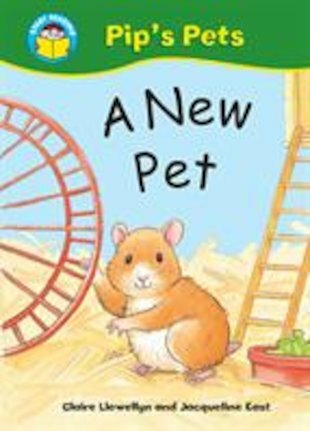 A comical animal story to boost enthusiasm and literacy, told in short, simple sentences combining new and familiar words. Suitable for readers at Yellow Band 3 of the Book Bands for Guided Reading.